On September 28 1985, Dress You Up peaked at #3 on the Billboard Hot 100 Airplay chart in the U.S. Despite a four-week reign at #1 on the maxi-single sales chart (beginning the week of October 5th), a more modest #12 peak on the regular Singles Sales chart prevented Dress You Up from rising above #5 on the Hot 100. Dress You Up was the apex and the end of the First/Virgin era! Even Madonna knew that it was time to reinvent! 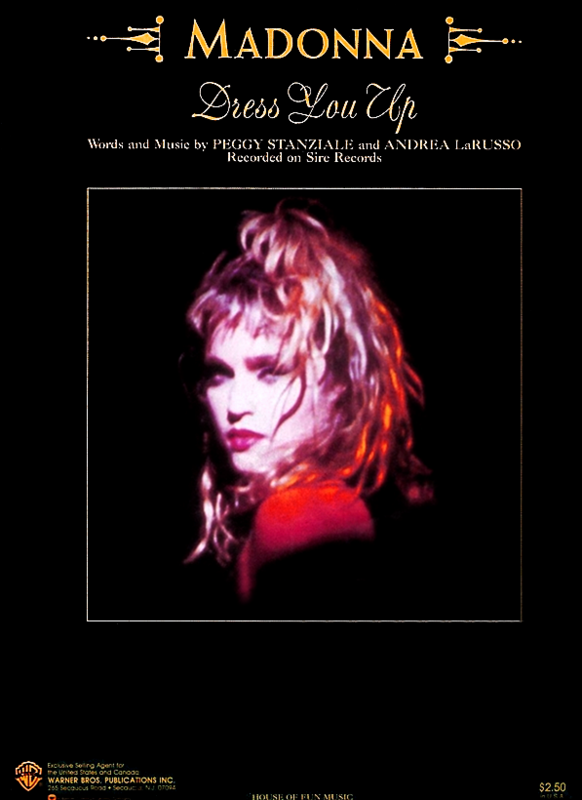 By the time Live to Tell came out in the spring of 1986, Madonna was someone and something totally different! Still one of my favorite Madonna songs of all time!